Honey is one of the most popular sweeteners, and like any other sugar, it can be fattening if you eat too much of it, but it’s fine in moderation. Honey's intense sweetness makes it satisfying in small amounts. One tablespoon of honey contains 68 calories, compared with 49 calories for granulated table sugar. All of honey’s calories come from simple carbohydrates, or sugars, and most of these are fructose and glucose. Advice from health experts, including the U.S. Dietary Guidelines for Americans, recommends that you eat less added sugar of all kinds to maintain a healthy weight and to help prevent disease. If you’re watching your calories and you crave something sweet, replacing sugar with a bit of honey might not be a bad idea. 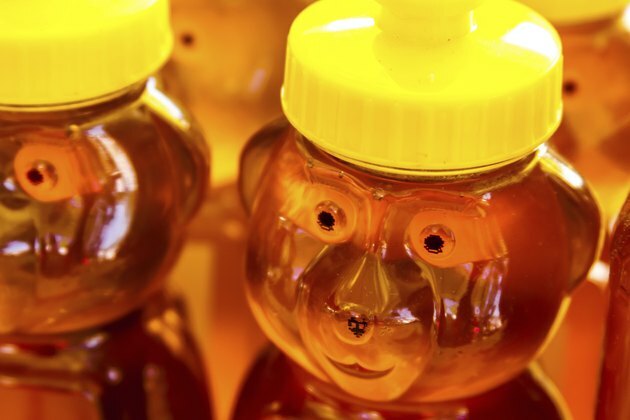 Honey is sweeter than sugar and you may need to eat less of it to feel fully satisfied.